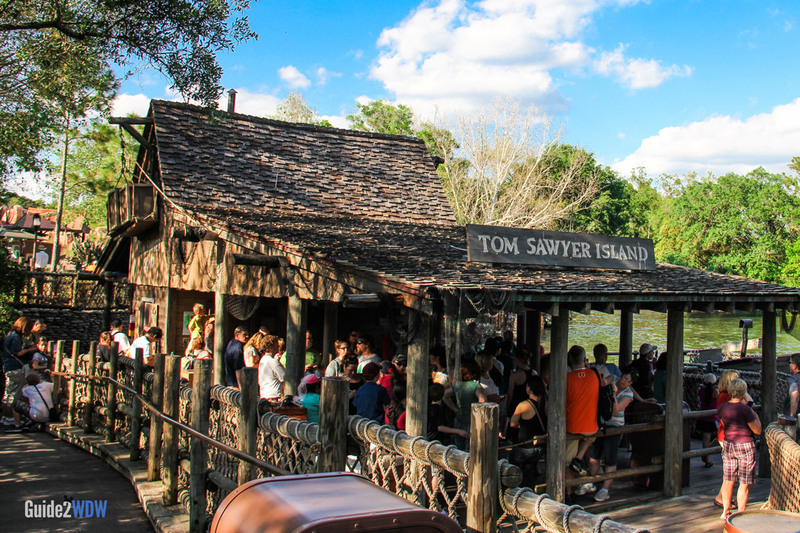 Journey to Tom Sawyer Island at Magic Kingdom. 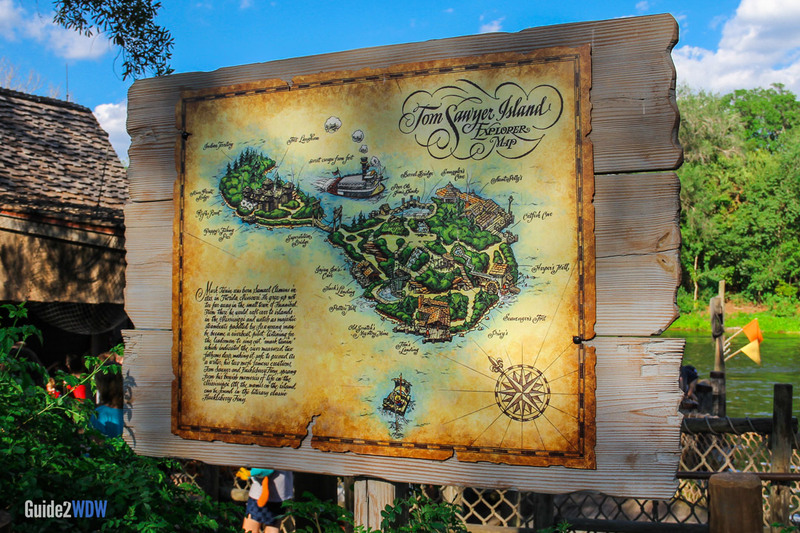 Transported by raft to the island, visitors are free to explore once there. There are places for adults to sit, while children can play in caves and explore trails and bridges. 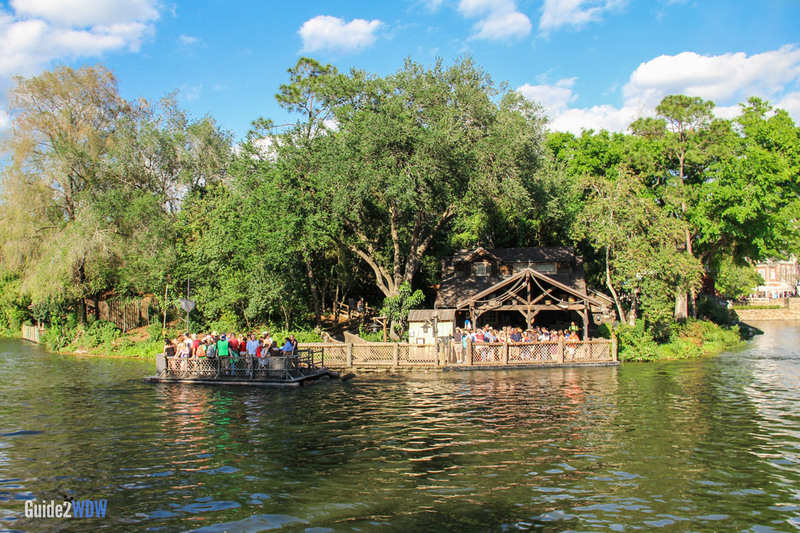 Aunt Polly’s Dockside Inn, located on the island, serves sandwiches and drinks. Visit early in the day, because this attraction closes at dark.